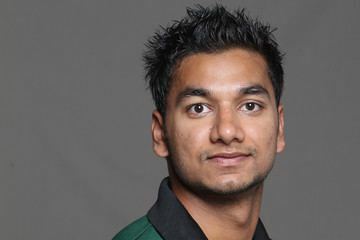 Tanmay Mishra (born 22 December 1986 in Mumbai, India) is a former Kenyan cricketer. He is a right-handed aggressive middle-order batsman and made his One Day International debut for Kenya in 2006 against Zimbabwe at Bulawayo. In 2007, Tanmay enrolled himself in an Indian University, and this prevented him from making any appearances for the Kenyan national side for the next three years. He returned to the national team in 2010 October. 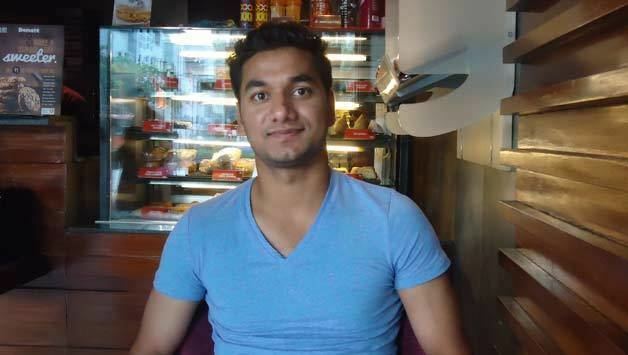 Mishra was bought by the Deccan Chargers ahead of IPL 5, he has been signed as an 'Indian' as he has an Indian passport (India does not allow dual citizenship). 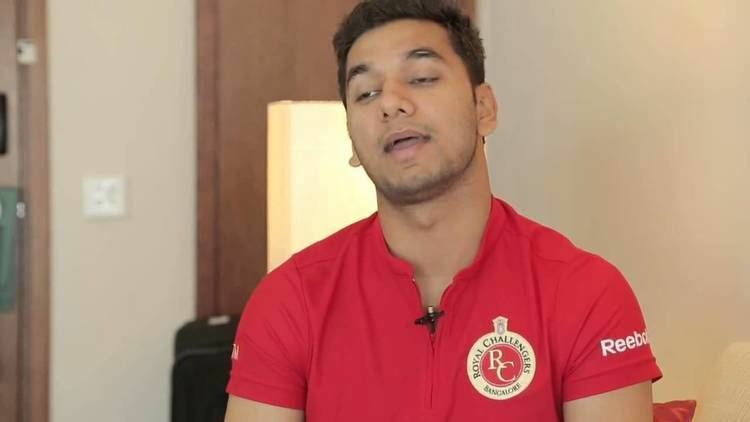 In the 2014 IPL players auction, he was bought by the Royal Challengers Bangalore for Rs. 10 lakhs. He did no play any major cricket since 2013.